What Lawsuit? How Much is Spotify Paying For @BerkleeCollege @WBUR @NPRmusic OMI Smokescreen? Let me be honest. The Trichordist has succeeded in raising awareness of artists rights issues in the digital world not because we are particularly gifted. The secret to our success is that those arrayed against us, particularly those allied with the digital music services, keep serving up our talking points on a silver platter. I’m not sure if this is arrogance, hubris or sheer ineptitude but it keeps happening. Case in point is the so-called Open Music Initiative (OMI). While this seemed to me to be a carefully crafted PR response to the songwriter class-action lawsuits, I couldn’t just come out and say that. Actually it’s not ok to use a song without knowing who to pay. The law is very clear on this matter, hence the class action lawsuits. This statement has the potential to mislead putative class members, specifically by making them think that their rights have not been violated. This is a very troubling statement since Spotify is somehow sponsoring this initiative. This may explain why a Berklee College of Music student pays $43k a year but typically earns less than a high school graduate after attending. That’s right attending Berklee College is negatively correlated with future earnings! If Berklee College, NPR, WBUR and Spotify are truly serious about streaming transparency first order of business should be publishing a list of the “unmatched,” unpaid and unlicensed songs. They won’t. Because this is an elaborate corporate smokescreen. Just wanted to say how much I respect what you’re doing (and have done) and that I hope to keep that voice heard at the OMI table. ProMusicDB was invited to join the OMI and agreed, but for a completely different reason than most – we want to make sure artists recapture control of their digital presence and that their history isn’t lost in the silos of metadata that these companies have created and kept hidden. I think we may the only voice in the room to that end – but I believe artists being part of the metadata equation (for correcting wrong information regarding rights, etc.) is key for longterm change and success, and hope to influence other members with the work and progress we have made in that regard. If most of these entities won’t be around in a few years – what will happen to all that data? 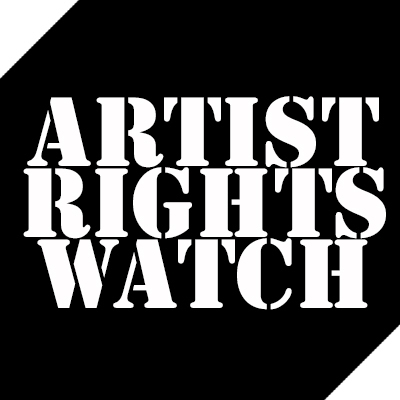 Shouldn’t the artists be the ones to supply data and rights information from a collective source instead of vice versa? I hear what you’re saying and agree with your take on the laws that have been broken regarding illegal music use, etc., and how this initiative on the surface may seem like a bandaid. I don’t know how it will turn out or what will develop – all I know is that I want to make sure artists are represented in the OMI room in some way, towards some better end. 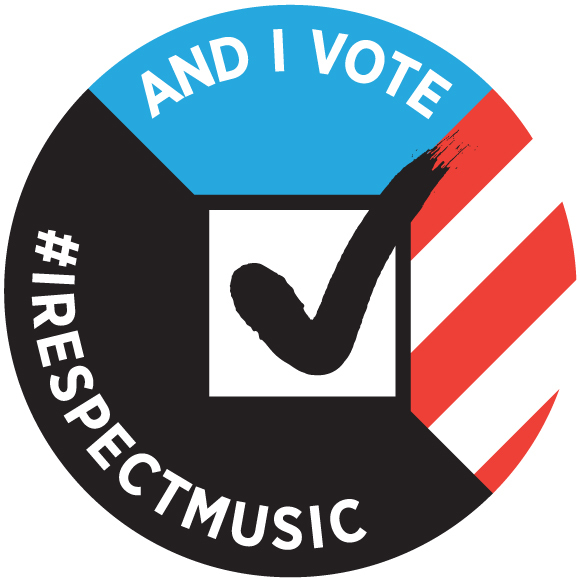 I want to make sure there’s a career in music for that kid who was like me growing up, and a music education system that understands the new music industry and more about rights, metadata, industry stakeholders, etc. that can give those kids a chance. And if the OMI doesn’t seem to be taking on that goal too, then we will have to evaluate how effective our participating can be. But I’m glad to be at the table, if only to learn how ProMusicDB needs to move forward. Am here to listen and learn, should you or anyone wish to reach out.